ESSEX FELLS, New Jersey (WABC) -- One of New Jersey's top breast cancer surgeons was fatally struck by a car on Tuesday morning. 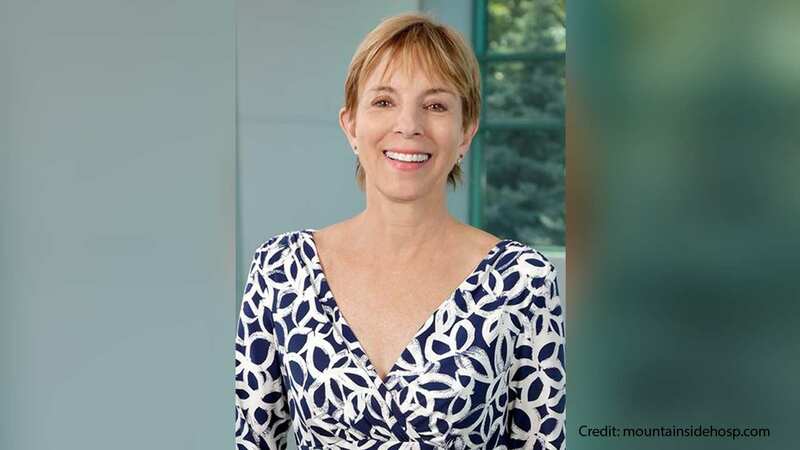 Dr. Jan Huston-Pryor, 66, was struck on Devon Road near Oval Road, next to the Essex Fells Country Club, in Essex Fells around 9:25 a.m.
She was transported to Mountainside Hospital where she was pronounced dead. Sadly, that is also the hospital by which the doctor was employed. "It is with a heavy heart that we announce the passing of Dr. Jan Huston, Medical Director of our Breast Health Program and a Mountainside Medical Group physician. Dr. Huston was a beloved colleague and a strong advocate for women's health throughout the community. Among her many attributes, Jan was kind-hearted and enthusiastic, always bringing laughter and a smile to those around her. "Jan positively impacted thousands of lives through her skill, dedication and commitment to her patients. Her affiliation with HackensackUMC Mountainside was a constant source of pride for myself and all of her colleagues at the hospital. Jan's immeasurable commitment to her family, to her patients and to the community at large ensures that while she will be greatly missed, she will never be forgotten."